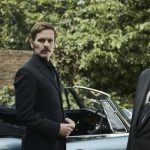 For those whose Sunday nights on PBS have become synonymous with quality drama such as Victoria, Endeavour, Poldark, Grantchester and the forthcoming Les Misérables, there continues to be life after Downton Abbey, thanks to PBS Masterpiece. 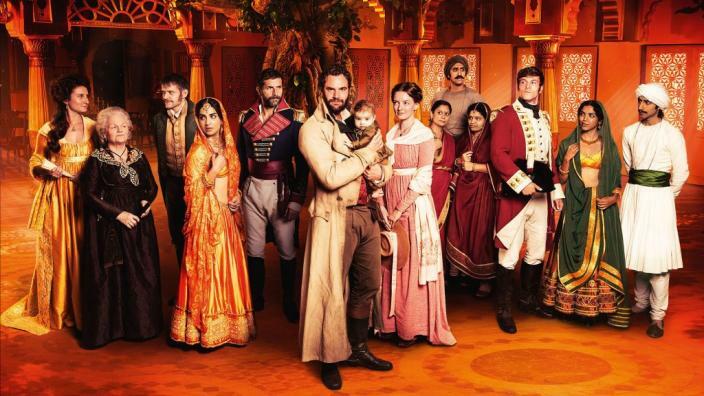 Set in late 18th century Delhi before British sovereignty in the region, Gurinder Chadha’s Beecham House is the next “masterpiece” coming to PBS. With gorgeous locations, exquisite costumes, rich diverse characters and a compelling script, how can this not be! 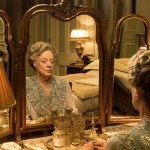 Written by Chadha (the writer, director, and producer behind Bend it Like Beckham), Paul Mayeda Berges, Shahrukh Husain and Victor Levin (Mad Men), the six-part series takes place just south of the beginning of the 19th century in Delhi and follows the fortunes of the residents of Beecham House. Tom Bateman, most recently seen in Amazon Prime’s Vanity Fair, stars as the soulful John Beecham, the dashing former soldier who purchases the magnificent house in order to start a new life with his family. Unfortunately, Beecham’s life is one shrouded in mystery, which leads to gossip and speculation that he is running from danger or tragedy. Set on the cusp of the 19th century in Delhi, the drama depicts the fortunes of the residents of Beecham House, an imposing mansion surrounded by acres of exotic woods and pristine lawns. Handsome and soulful, former soldier, John Beecham, has acquired the house to start a new life for his family and a business as a trader. Wealthy and distinguished, John has witnessed profiteering and exploitation during his time with the controlling East India Company and appears haunted by his past. Determined to escape that life, he sets his sights on becoming an honorable member of the region’s trading community. The lives of the owner, his family and his staff will be the focus of the drama as John Beecham moves into the house determined to make it his safe haven. Yet in spite of filling his residence with relatives and friends, intriguingly Beecham’s house still has dark corners which crackle with conspiracy, disharmony and sinister intent. Wealthy and distinguished, John has witnessed profiteering and exploitation during his time with the controlling East India Company and appears haunted by his past. Determined to escape that life, John sets his sights on becoming an honorable member of the region’s trading community. However, in the glorious setting of Beecham House, John’s life remains shrouded in mystery. He arrives with an ‘olive-skinned‘ child and two Indian nursemaids, which adds to speculation and gossip among the servants that he may be the boy’s father. And what of stunning, almond-eyed beauty, Chanchal? Is the child’s intriguing and highly protective nursemaid also his mother? What deep-rooted secrets prevent John from revealing his true self? 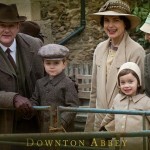 Particularly to English Governess Margaret Osborne, whom John asks to be godmother to the child. In desperate need for love but unable to trust easily, is Beecham running from danger or tragedy? 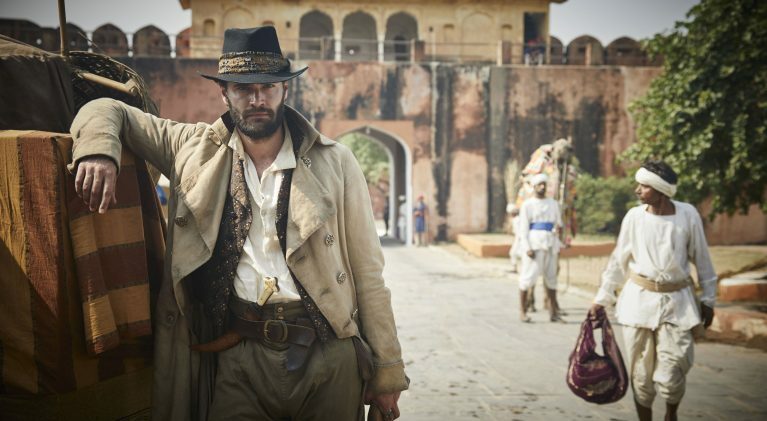 Filming of Beecham House began last summer with a target transmission date of 2019 in the UK on ITV. 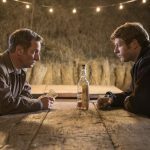 No broadcast date has been set for PBS Masterpiece yet.